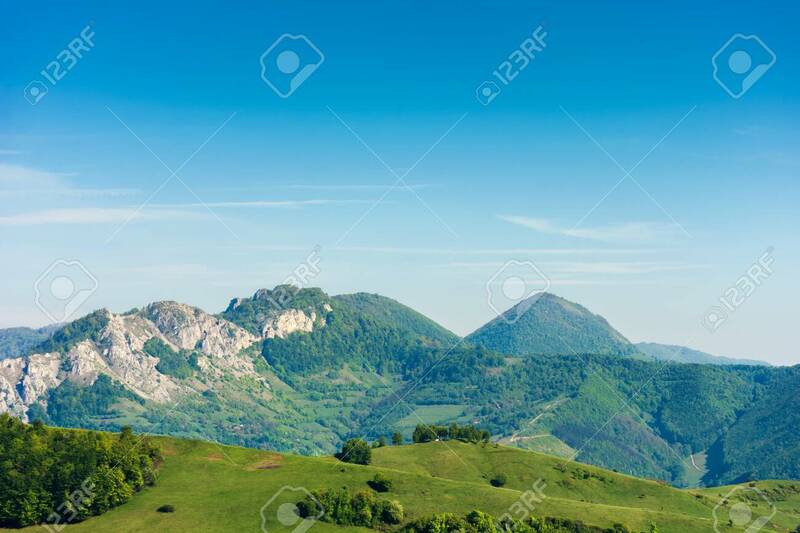 Landscape In Mountains With Rocky Formations. Grassy Meadows,.. Stock Photo, Picture And Royalty Free Image. Image 116824908.